Material: NBR, PTFE, Neophrene, Silicone, Nitrile, Viton, EPDM, & etc.. 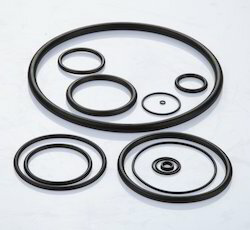 Being a well-distinguished company in the market, we are into offering Rubber O Ring. Reckoned in the industry as one of the leading firms, we are engaged in providing a comprehensive range of Machine Rubber Ring at economical price. Size can be altered as per the requirement of the buyer. 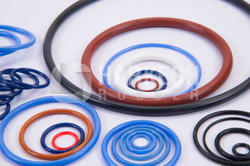 All Types of O Rings are Available.